During his lifetime Vincent van Gogh believed that his portraits constituted his most important works. Although as an artist he was touched by so many different things, he was nevertheless committed to the art of portraiture; a quality that distinguished him from his contemporaries. Van Gogh was passionate in his avoidance of bland, photographic resemblances, in the hope of capturing the essential character of his models by means of expressive colour and brushwork. 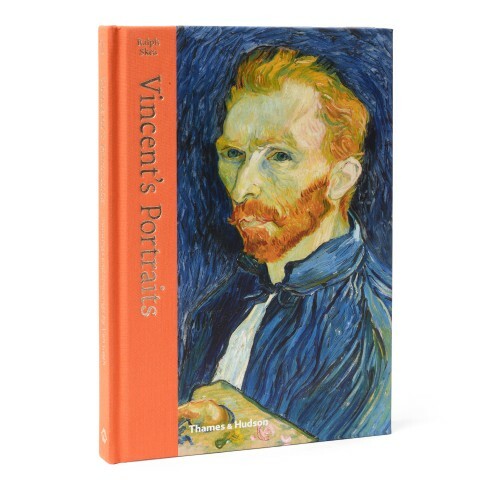 Showcasing a dramatic set of portraits created during Van Gogh's ten-year career, this book reflects the strong visual impact with which the artist captured the diversity of contemporary life. In his many portraits, we can discern the artist's desire to record expressively a number of themes, from the plight of the agricultural workers in his native Brabant and the destitution of prostitutes and their children in urban Europe, to the lives of his cosmopolitan acquaintances in Paris, including café owners and art dealers. Hardcover, 112 pages, 87 illustrations. An attractive and accessible survey of some of the world?s most popular images: the portraits and self-portraits of Vincent van Gogh.